Lauryn likes to get a deep understanding of her client’s background, goals and needs. She’s passionate about delivering personalised service and nurturing long-lasting client relationships based on genuine care and what is right by her clients. Lauryn is fluent in Mandarin and Cantonese. 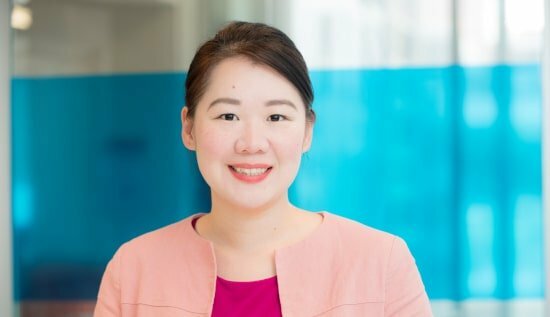 Lauryn has more than 12 years of financial advisory experience in the Banking & Financial industry, both in New Zealand and Singapore. She has worked in large international banks and was a Private Wealth Client Director in Singapore before moving to New Zealand. Prior to joining AdviceFirst, Lauryn was an Executive Wealth Manager with a prominent NZ Bank. Outside of work, Lauryn has 2 young pre-schoolers, a dog and a cat. She loves exploring the beauty of the country with frequent road trips, walking trails and family-bonding activities such as going to the beach. She loves cooking, a nice glass of Pinot Noir and is a licensed PADI Advanced Scuba Diver. Lauryn is an Authorised Financial Adviser regulated by the Financial Markets Authority.